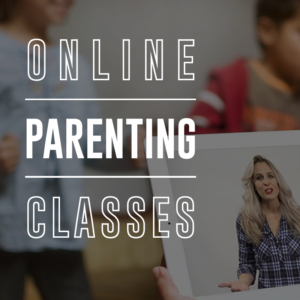 Here’s a free junior high lesson on joy based on Genesis 27:1-29, 41-45. The lesson’s bottom line: Real joy comes through trusting God. It includes a fun opening game, Prisoner’s Dilemma, that sets up the message. P.S. 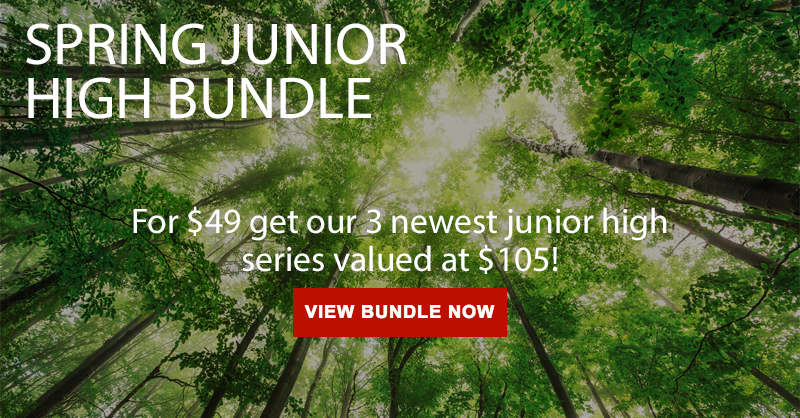 – If you like this lesson be sure to check out the Spring Junior High Bundle, which includes 3 brand new junior high series at over a 50% discount. Money (Example is with a $20 bill, though you can adjust based upon your budget. Know that the higher the stakes, the more likely you’ll get the desired results). Separate two volunteers into two separate rooms – from each other and the group. Leader will explain the rules of the game to volunteers. The leader has money to give out. Each student must decide whether they will betray or cooperate. If both students cooperate, each will receive $10. If one student betrays and the other cooperates, the betrayer will receive $15. If both students betray, they’ll both receive $5. Make it clear to each student that they would make the most altogether if they cooperate. However, regardless of whether the other person chooses (betray or cooperate), they will receive more by betraying the other. If the other chooses cooperate, they’ll receive $15 rather than ten. If the other chooses betray, they’ll receive $5 rather than nothing. Give them a minute or two to decide. Once they’ve decided, they will take the card that shows whether they are betraying or cooperating. They will meet at the front and each will reveal what they have chosen. Distribute the money as they’ve chosen. Rather than be an upfront game with two people, you could try to have everyone play. Have students pair up – or pair them up together. Separate the “A’s” and “B’s” into different rooms where you will explain the rules of the game as above. Using money would be too costly, so you could use candy. Note – the low stakes of candy may not reveal the selfish impulse as well, but you’ll have more opportunities. Have the different pairs meet up and reveal their choice. While the object of the game is to reveal how we have a tendency to make selfish decisions, results aren’t guaranteed. Because results are made public, there’s always a chance they would value being seen as cooperative more than the money. Also, the relationship may matter more than the extra money/candy for some students. Ask: What would you be willing to sacrifice to get ahead in life? All of us have something that we fill in the blank with. If I have money, then I’ll be happy. If people respect me, I’ll be happy. If I’m popular, then I’ll be happy. If I find the right boyfriend/girlfriend, if my parents say they’re proud of me, if my name is in lights, if I’m adored by crowds, if I pass this class…I’ll be happy. 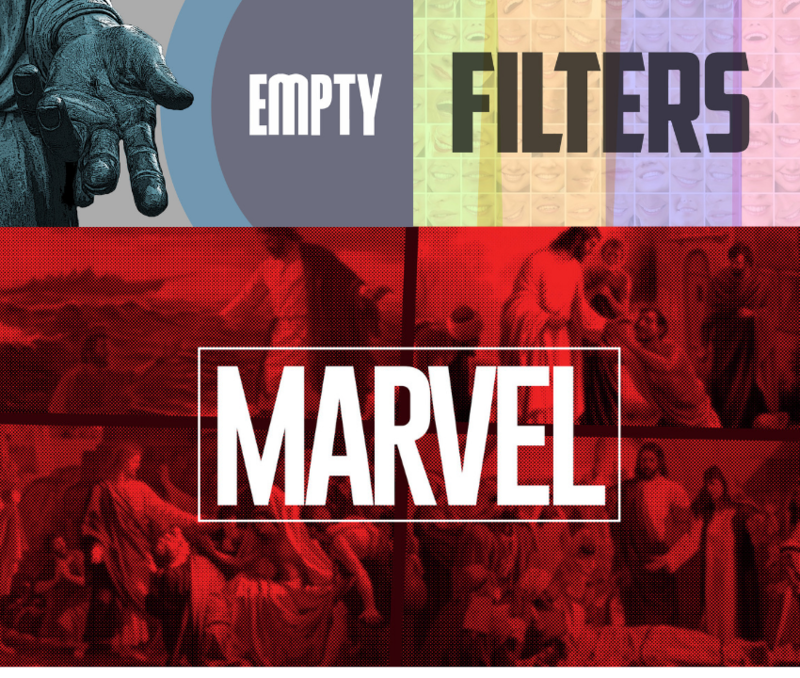 Tonight we’re going to ask – What fills your blank? If what you fill the blank in with is really the thing you think will give you happiness, what are you NOT willing to sacrifice to get it? When we make something (whatever it is) the key to our happiness, we have to fight to obtain it, we fear someone will take it, and we are angry when we lose it. At all cost, we must get the thing we want. We will manipulate, scheme, gossip, spread rumors, undermine in order to get what we want. This reveals something about our hearts – we need to be transformed. As the game we played demonstrated, we’re very willing to look out for ourselves rather than look out for others. When we come to this portion of the life of Jacob, we find a man who is still willing to do whatever it takes to succeed. In Scripture, we see that he obtained the birthright (a double share of the inheritance) from his brother for a bowl of soup. Here we’ll see him sink even lower. Whereas he got the birthright (wealth) in chapter 25, the blessing focuses on the power/authority. The blessing gave Jacob control of the estate and he became the leader of the clan. The birthright and the blessing generally went together as the extra wealth was meant to help the increased responsibility of the one in charge. For example, if anyone in the family was down on their luck, it’d be the responsibility of the leader of the clan to support them. Since they are in charge, it was their responsibility to divide the inheritance, so Esau could delay the giving out the inheritance to keep Jacob from receiving his portion. Success was part of Jacob’s destiny but here he’s tempted to grab power for himself. Jacob agrees with his mother’s plan. He dresses up like Esau and lies to his suspicious father multiple times. Jacob did not trust God’s promise but sought to seize for himself…and he succeeded! Jacob, like us, doubts God’s Word, so he’s willing to sacrifice his closest relationships (dad and brother) in order to get what God would have given him anyway. Jacob would make an excellent American. He has a desire to have wealth and power and will do almost anything to get it. Steal from his brother – check! Lie to his father – check! Pretend to be someone he’s not – check! How are we like Jacob? We can be a lot like Jacob. God still has promises for his people (joy, peace, life, etc). We are believing in some way that God is stingy not wanting to give to his children all he has said. Of course Jacob’s story isn’t over as he now has to deal with the aftermath of his selfishness. In a twist of irony, Jacob has gotten what we wanted but has lost the happiness it was supposed to give him. It’s the homebody who gets thrust out into the wilderness, while the wild man (Esau) can stay home. The one who swindled to get the greater share of wealth ends up leaving all portions behind. The one who cheated to get power/authority so feared the power of his brother that he had to flee. While getting the blessing, he lost the blessed life. Because Jacob didn’t trust God’s promises, he loses. How similar is this to our experience? We try so hard to get whatever fills the blank and when we finally get it, we’re just as stressed, lost, and lonely as we ever were. No matter how hard we try we make the same choices as Jacob. We believe that God is stingy and so we need to provide happiness for ourselves. We look to manipulate and control our circumstances, believing that we’ll be better off. 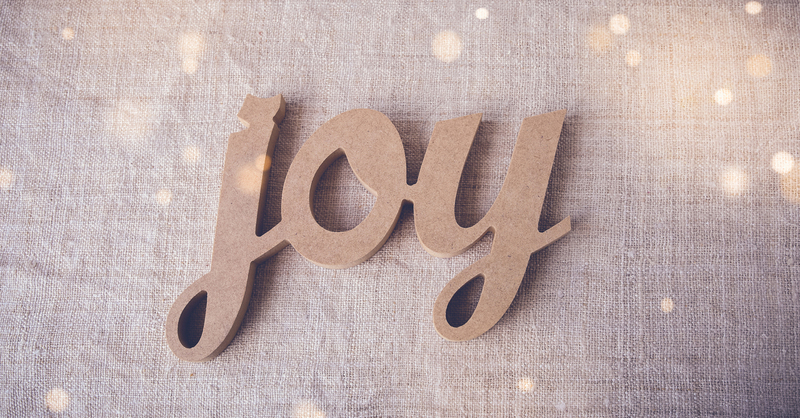 However, Jesus proves once and for all that God is not stingy with joy. If God so loved us that he would give his only Son, why do we so often believe that He is holding out on us? Have you ever lied or manipulated someone to get what you wanted? How’d that go? How does thinking of sin as doubting God’s promises change your perspective? How does remembering God’s generosity in giving his son help overcome sin?